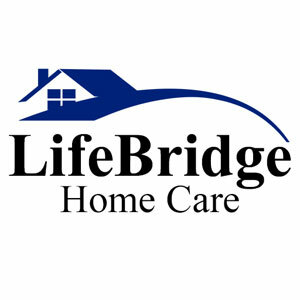 LifeBridge is all about providing client-focused care for those in need. Our unique model is built around simplicity and transparency, which allows us to focus our efforts and resources on what matters most, YOU. Our Personal Assistance Services range from companion care to transportation and we utilize industry-leading software to keep families in touch with loved ones. Getting started is easy, just pick a plan that works for you and call us or go online to begin service. We look forward to serving you!